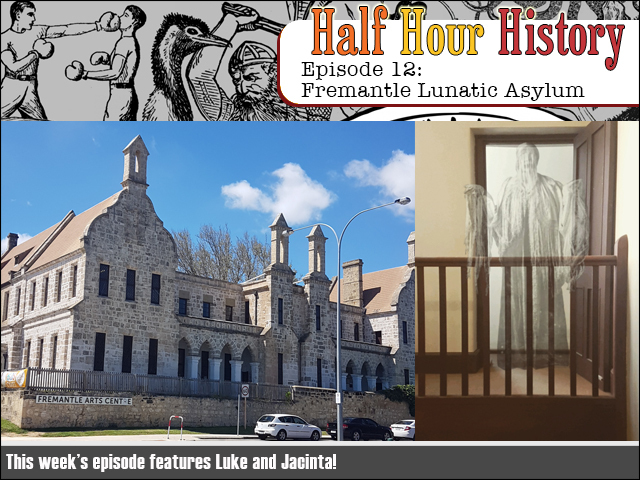 This week we delve into the dark history of one of the most haunted places in the southern hemisphere - the former Fremantle Lunatic Asylum! And what's more we ACTUALLY WENT THERE! Find out about its creepy past and famous spooks! Spoopy spoops! But I ain't afraid of no ghost! 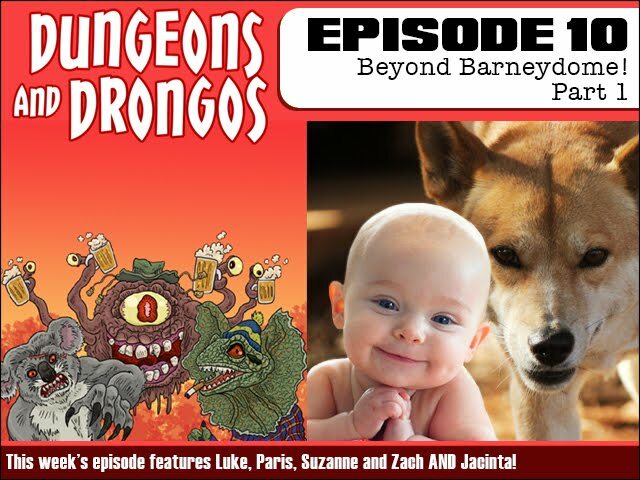 Crikey - not only is it a new live Dungeons and Dragons story set in Fantasy Australia, but special guest Jacinta joins the party as a mysterious new adventurer! In the town of Nippenbiddy, home of the legendary Barneydome fighting arena, all their beautiful babies are going missing. Is someone nipping on these little nippers? STICK IT IN YOUR LUGHOLES! FPcast for October 16 2017: Brigsby Bear! Yo yo! This week we review Kyle Mooney and Mark Hamill in the bizarrely beautiful Brigsby Bear. 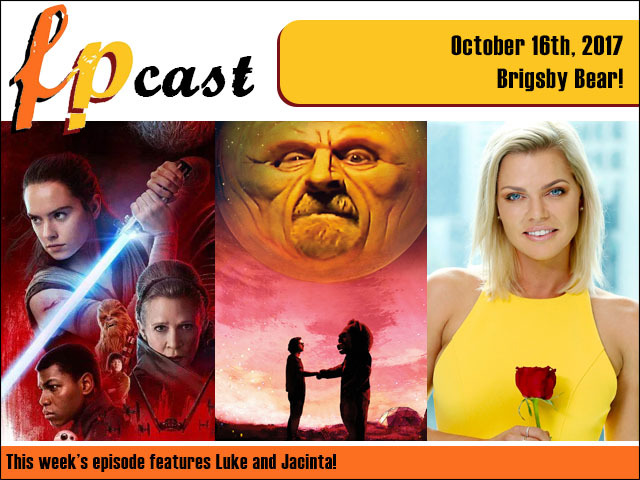 Plus we talk about The Last Jedi trailer, the New Mutants Trailer and talk way too much about Sophie Monk's love life and the cultural impact of The Bachelorette!